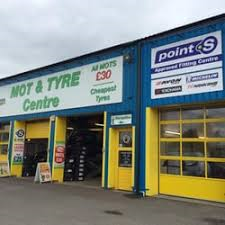 We are the largest independent garage network in Basingstoke and carry out more MOT tests than anyone else in town - often more than 60 per day. 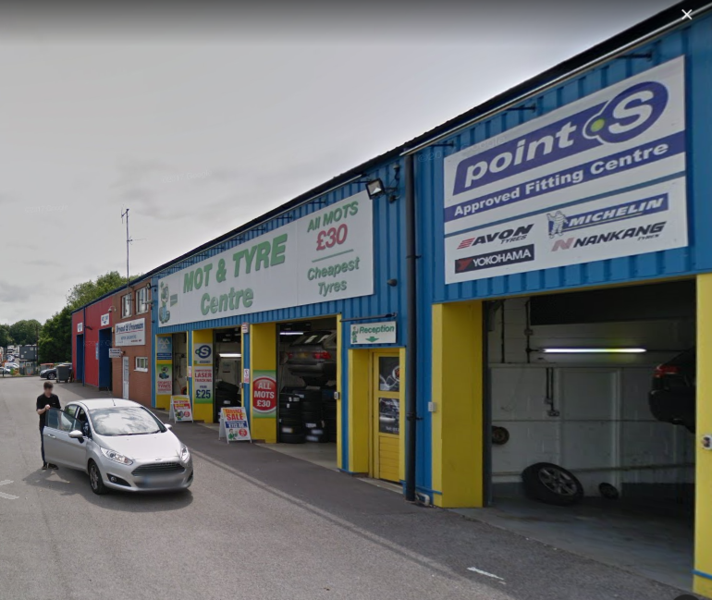 Built upon our excellent reputation in the area, we have been trading for over 20 years and now operate from 4 locations. We have undertaken a major investment in modern equipment, staff training and computerisation to keep up with modern day cars and can offer a full range of mechanical services. 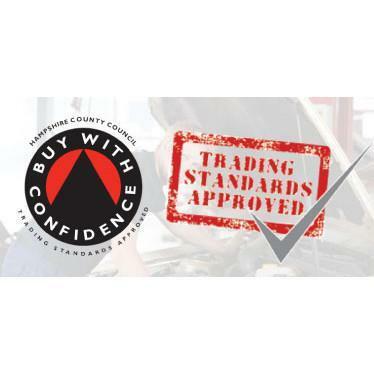 We also hold the largest stock of tyres in town and are proud to hold Trading Standards Approved status. 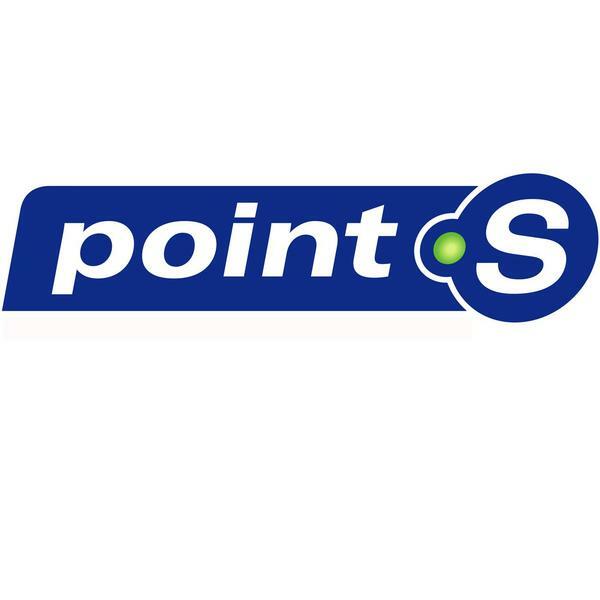 Very good service, polite, prompt and most of all no nasty surprises with regards costs, its what is quoted and nothing else added?